In any case, ‘Primer’, today, has a strong cult-following. And it may have its extremely complex plot to thank for it. In my all movie-viewing experience, I am yet to see a film that required so many viewings to understand it. 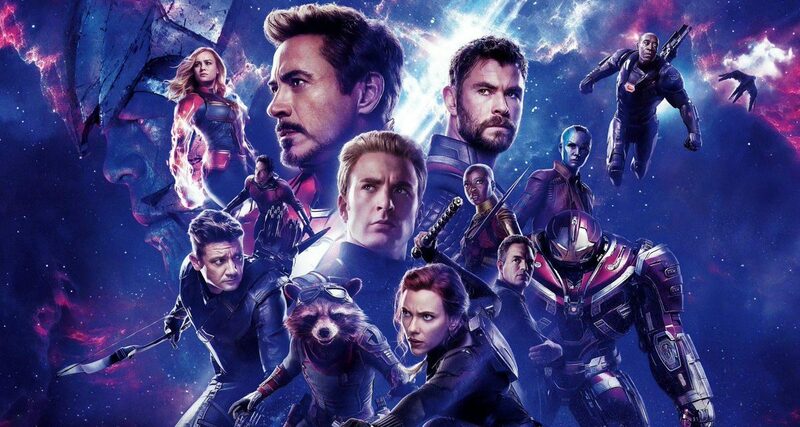 And now that I have done all hard work — watch, make notes, research, watch again, research again — to fully understand the film, I thought why not spread the wealth. Two friends (sort of, accidentally) invent a form of time travel. Initially, they think of using it just to make money, but soon selfishness and shortsightedness lead them to create so many overlapping timelines (at least 9) that they lose control of themselves, their friendship, and the technology. Time Machine — How it Works ? Irrespective of the science behind the time machine — I would even suggest not to get distracted by the science — the time machine (or the “Box”) itself has a simple way of functioning. You switch on the machine and leave it on till however amount of time you want to go back in time. So, for e.g. if you switch it on at 9 am today and leave it on for 6 hours till 3 pm, and then go inside the box at 3 pm, you will come out of the machine at 9 am, effectively traveling 6 hours back in time. 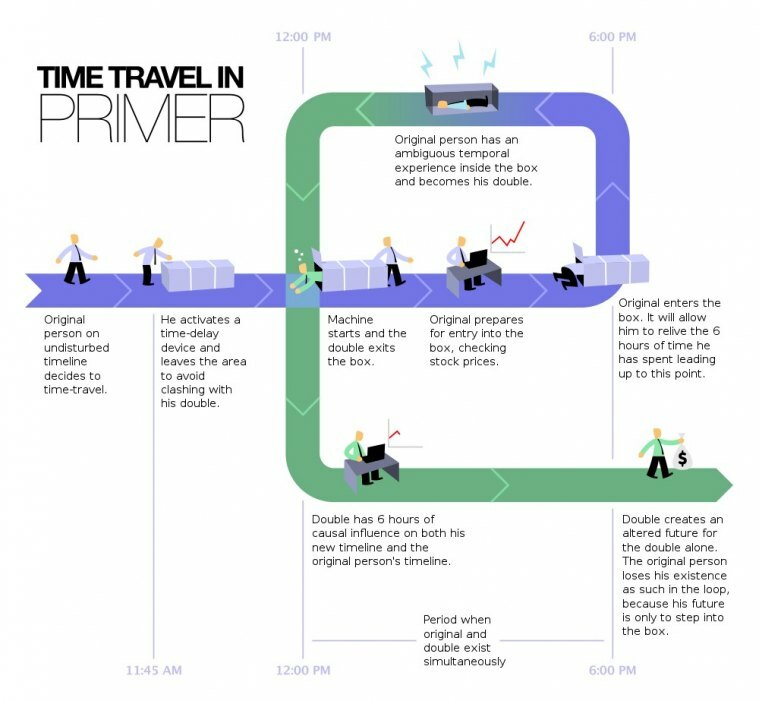 This simple diagram explains the concept of time-travel in the film very well (Source ). 1.The first 10 minutes is dedicated to building the two main characters — Abe and Aaron. Nothing much happens in the first few minutes except two guys trying to sell patents. 2. Between minutes 10-20 (roughly), the actual time machine gets invented (accidentally). Again, the science behind the machine is not important to the plot. The way the machine works is (as explained above). 3. At around 20th minute, the scene where you see Abe looking from atop a roof, is the first time characters have started time-traveling or rather, have already time-traveled — even though, the two characters are shown entering the machine much later at around 35th minute. 4. Pay attention to Aaron wearing his ear-piece when Abe approaches him. Why is he wearing an ear-piece and what must he be listening to (This is revealed in the later stages of the film) ? 5. There are two important turning points in the film. First, when Aaron expresses the desire to punch his boss (Platts) to Abe. And second, when Aaron receives a call at hotel from his wife and then the same call again outside a restaurant. The second incident proved to both of them that history can be changed when time-traveling — both of them didn’t know this earlier. Once, it is known that history can be changed, it becomes tempting for both to return in past and change events. 6. Failsafe machine. More on it below. 7. Thomas Granger. Pay attention to the name. It is his presence (the self that time-travelled from future) that causes everything to go haywire. 8. The timelines. The main plot in the film effectively takes place within a span of 6 days from Sunday to Friday. Of course, though, there are certain events that takes place more than once. 9. Time-machines (i.e. boxes) are foldable and hence can be carried inside another box. What is Failsafe Machine ? As the name indicates, “Failsafe Machine” was an additional time-machine that Abe had built to ensure that if things go wrong in future, he could return to a point where he hadn’t started time-traveling — he switched it on at Sunday 9 am (he starts time-traveling from Monday 9 am). But what Abe didn’t know is that Aaron had become aware of the failsafe machine and used it to travel in the past before him. Who’s Narrating the Film ? Aaron to Aaron. Confused ? Once, the sequence of time-traveling begins, there are actually three Aarons and two Abes existing at the same time. The voiceover that you hear in the film is actually Aaron 2 leaving a message for Aaron 1. Now that you are aware of the basic details and what to look for in the film, here‘s an excellent video that explains the film very well. It’s a little long, therefore, be patient. Films like ‘Primer’ are not made every day. While some may argue that why make a film that isn’t meant to be understood by everyone. My counter-argument to that is why should every film be for everyone. If you don’t have the patience or the willingness to invest your mind and time into a film then certainly avoid ‘Primer’. But if you do, there can’t be a better mental exercise than ‘Primer’. For those who want to delve deeper, here’s an actual research paper that talks about ‘Primer’ in great mathematical detail and here’s a detailed chart explaining all the timelines. 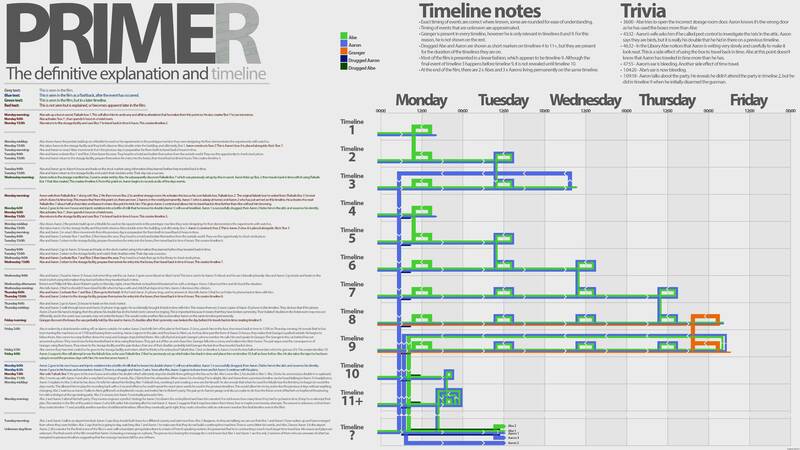 Another chart that you can find here explains both the timeline and the plot. For others, who have had enough of ‘Primer’, I would suggest watch Shane Carruth second film ‘Upstream Color’, which in my opinion (that you can read here) is even a better film than Primer. Do you have more questions ? List them down below in the comments. I’ll try to answer them. 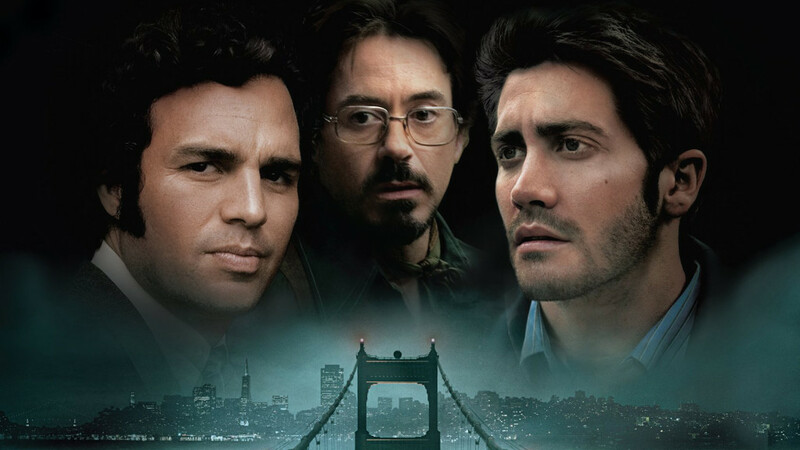 I ll watch it… let u know if its complicated than mement? Could you please do one for the shining? I wrote this comment six hours from now. I always thought the letter in Abe and Aaron’s names were symbolic of the two forms of time travel discussed: A-end to B-end and A-end to A-end.